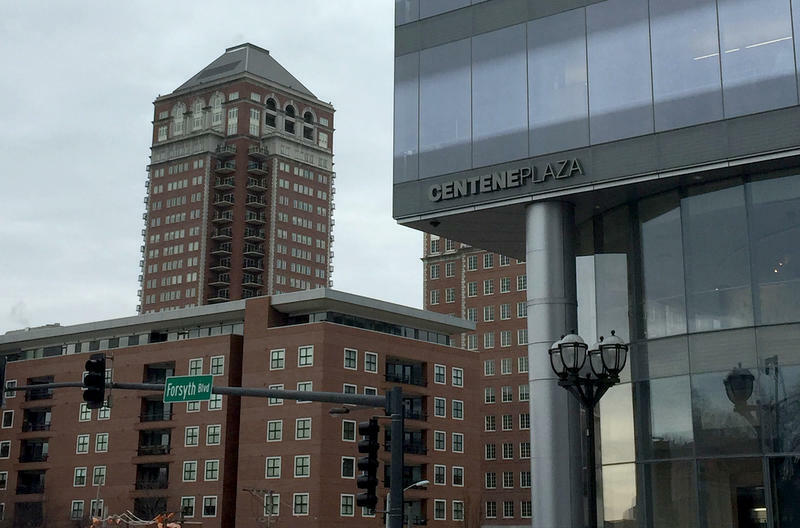 Centene has taken another big step in expanding its downtown Clayton headquarters. The managed care company for Medicaid recipients held a groundbreaking ceremony Friday for the $770 million project. 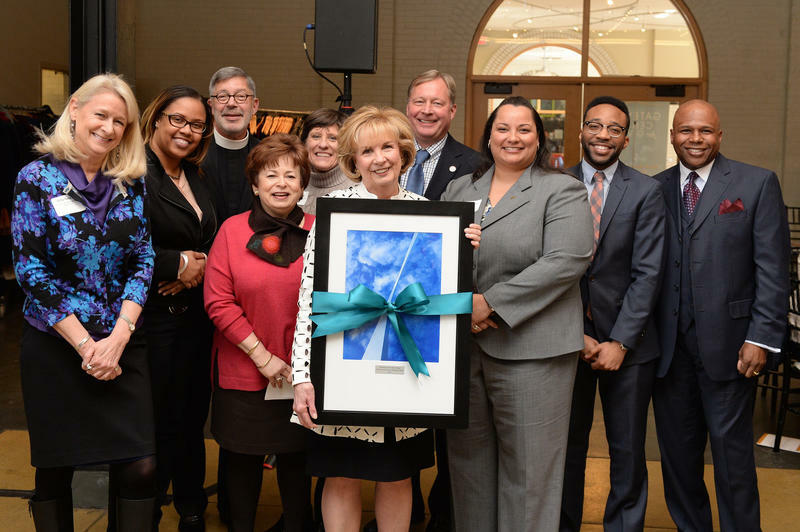 The event featured officials from throughout the region, including new St. Louis Mayor Lyda Krewson, St. Louis County Executive Steve Stenger and Missouri Gov. Eric Grietens. While preliminary work on the project has been underway for months, Friday marked the ceremonial start of construction. 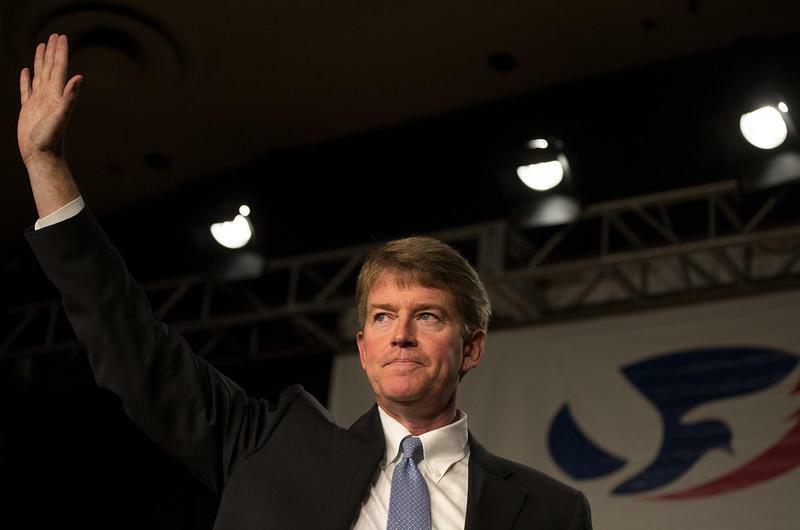 Former Attorney General Chris Koster is headed back to the private sector. The Democrat, who lost to Republican Eric Greitens in last year's gubernatorial race, is joining Centene as a senior vice president for corporate services. Centene is a Clayton-based health care company that’s become increasingly involved in managing Medicaid services in Missouri and throughout the country. An effort to raise money for north St. Louis County schools and businesses in the aftermath of the Ferguson unrest is now ending. Members of the "Reinvest North County Fund" committee announced that the fund is closing at a press conference Wednesday held at the Centene Corporation – Ferguson Service Center. The fund allocated $950,000 over the past two years. 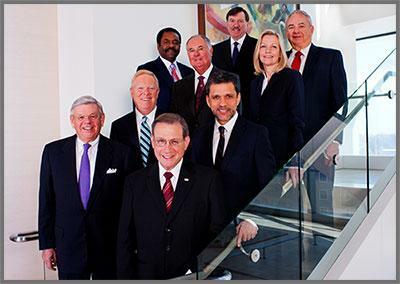 Updated 12:05 p.m., Sept. 28 with Board of Aldermen approvals - Members of the Clayton Board of Aldermen have approved elements of a massive expansion plan by Centene. 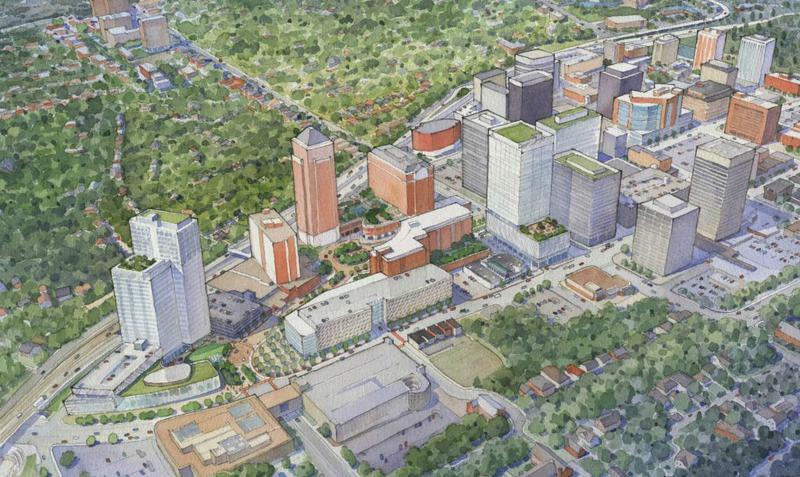 Rezoning and a special development plan for the multi-million dollar project were passed Wednesday night. Individual phases of the project still need to go through an approval process. 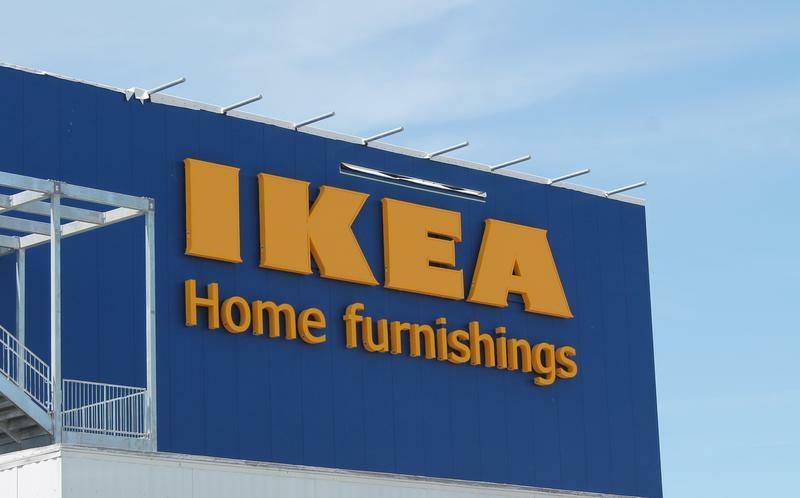 The head of St. Louis-based Centene is shooting down speculation it will bid on any units being unloaded by larger companies that are considering a merger. There have been reports the St. Louis-based health insurer is interested in trying to acquire units that would have to be divested by the potential combinations of Aetna and Humana or Anthem and Cigna. Monsanto is committing $1 million to support Ferguson and surrounding north St. Louis County communities. 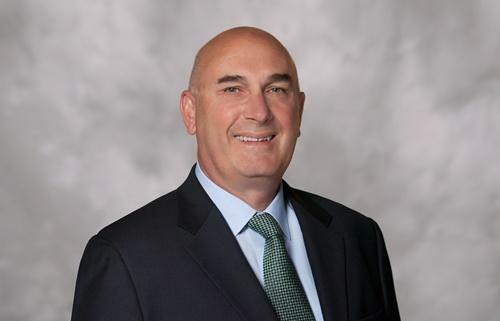 Chairman and CEO Hugh Grant said Monsanto took its time and tried to strike the right balance between donating to short-term and long-term initiatives. "[The non-profits] are also a balance of agencies we’ve worked with for many, many years and also some new initiatives that I think have tremendous potential to make change in the long-term," Grant said.